Bendix Brakes is Australia's premier manufacturer of brake pads and friction materials. Based in Ballarat, Victoria, Bendix Brakes has over 60 years’ experience designing and engineering brake pads for Australian driving conditions. All Bendix brake pads are tested on Australian roads under Australian conditions, ensuring you get home-grown performance that's consistent - even when the road conditions are not. With more than 60 years' experience, Bendix knows Australian drivers. As such, the entire Bendix brake pad range is specifically designed and engineered for Australia's harsh roads and driving conditions. Whether you're a daily driver looking for a quick, no-hassle brake swap, looking for pads that will last under heavy-duty conditions, or chasing the fastest lap times, there's a set of Bendix brake pads to suit your needs. 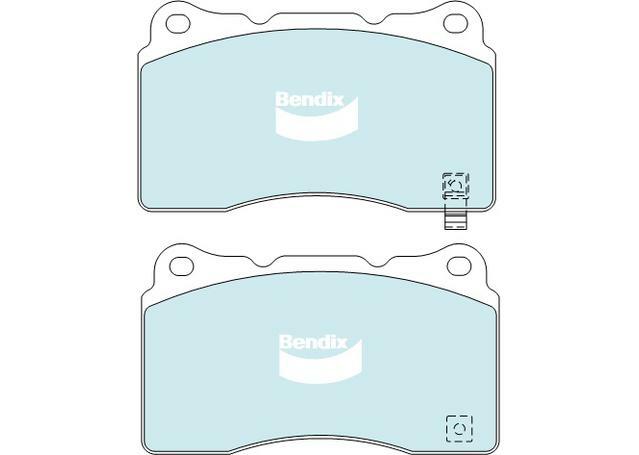 Bendix make brake pads to suit all applications including Bendix General CT, Bendix 4WD SUV, Bendix Heavy Duty, Bendix Euro+, Bendix Ultimate, Bendix Street Road Track, Bendix Race. Why Should I Choose Bendix Brake Pads? Bendix Brake Pads incorporate a range of market-leading technologies in their products to deliver superior stopping performance with less noise and brake dust. An enduring commitment to creating superior quality brake accross a wide range of applications has made Bendix the brand of choice for Australian drivers. With Bendix, you know you're getting an outstanding range of braking products designed to withstand Australian driving conditions. 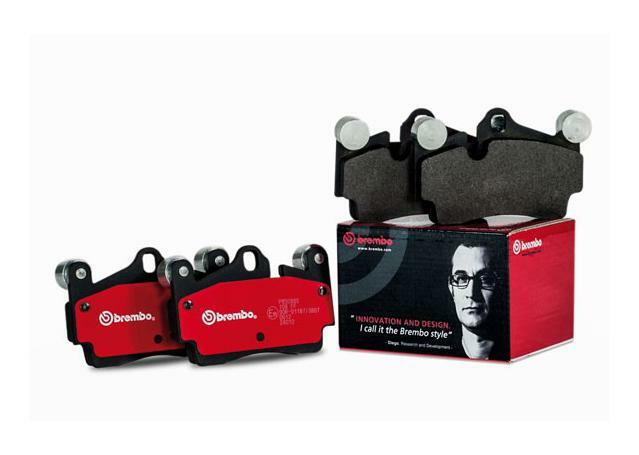 Bendix Brakes Australia have created their extensive line of Bendix brake pads and braking products for a huge range of applications. The Bendix General CT range of brake pads are an outstanding option for every day use in passenger cars, featuring a blue titanium stripe for instant performance and high-quality friction straight out of the box. The General CT range is made from advanced ceramics and manufactured with advanced shims for reduced noise, vibration and harshness. Bendix's Heavy Duty Brake Pads, 4x4 and SUV Brake pads are all outstanding options for heavier applications. Bendix 4WD/SUV brake pads offer extreme strength and stopping power to deal with the pressures and loads put on them by 4x4s and SUV's that need to perform across the largest variety of terrains and conditions. Meanwhile, the Bendix Brakes Heavy Duty range features an advanced heavy duty compound with the signature Blue Titanium Stripe for hard-wearing stopping that belongs on a huge range of heavy duty and commercial vehicles.